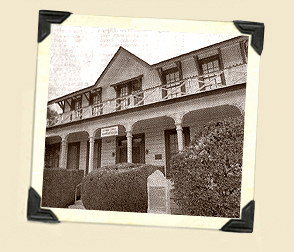 Recognizing our goal, the Tulare County Historical Society has established a Grant Program to assist and support historical preservation efforts within Tulare County. 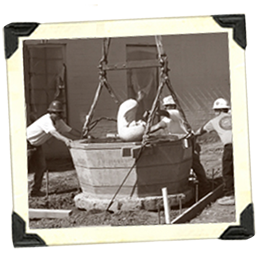 The Society offers financial grants to organizations, institutions and individuals involved in the preservation, promotion, restoration and/or enhancement of Tulare County history. 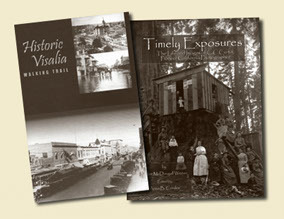 The Society welcomes all grant applications which demonstrate some fashion of Tulare County historical preservation effort. Assisting students with a history project. 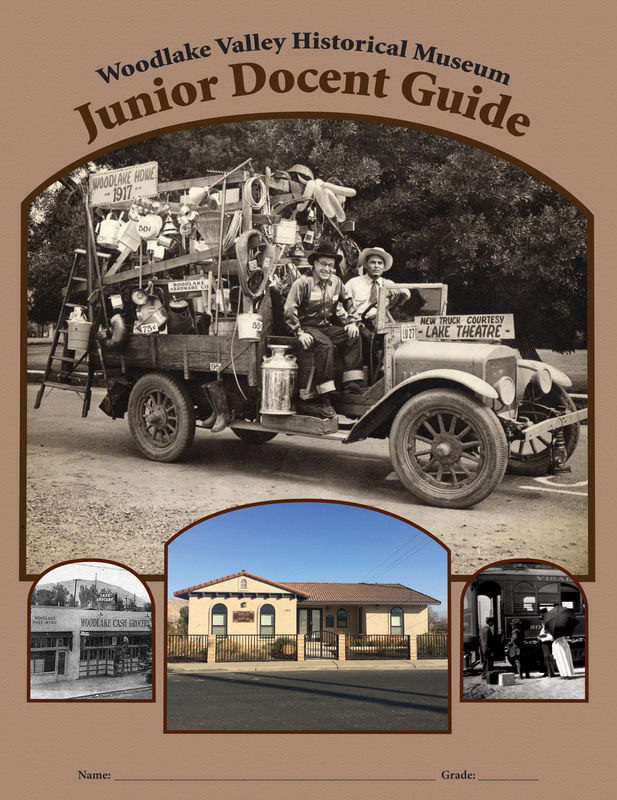 In 2017 Marsha Ingrao, on behalf of the Woodlake Valley Chamber and Woodlake Valley Cultural Museum, applied for a TCHS grant to create a workbook or Junior Museum Docent Guide for students (ages 5-16) to complete while visiting their museum. The TCHS Board approved $1,500 to go toward the creation of 1,000 guides, and the final result is very impressive. 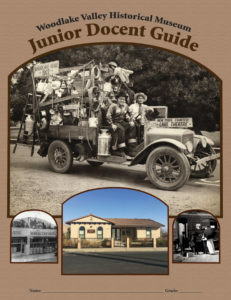 This 28-page workbook is filled with fun activities and covers much of Woodlake’s history. The Yokuts and acorns, Woodlake’s first church, early agriculture, schools, transportation and Woodlake pioneers are a few of the areas covered. Once the student finds the answers by searching through the museum, the completed booklet is taken to a museum docent who corrects it, fills out the Certificate of Completion and awards the student a Junior Docent Badge. Marsha was the editor of the guide, and she had help from teachers Becky Davis, Kelly Wade, Courtney Hengst, and Kristina Ringo as well as graphic artist Lauri Polly. It is a beautiful, well done workbook and the creators all need to be proud of this very worthwhile project! Up to $2,000 in grants may be awarded annually. All applications will be considered, leaving open the possibility of awarding more than one grant each year. Applicants will be requested to fill out a TCHS Grant Application form--which includes general information, project objectives and goals, project completion date, and amount requested. Additional materials may be included with your application to further support your project. On an annual basis, grant applications will be accepted from December 1 through April 30. Applications will be reviewed by the Grant Committee, and their recommendations will be presented to the TCHS Board for discussion and final approval. Successful applicants will be notified no later than June 15th. Applicants may re-apply on an annual basis. Please return completed application no later than April 30th.